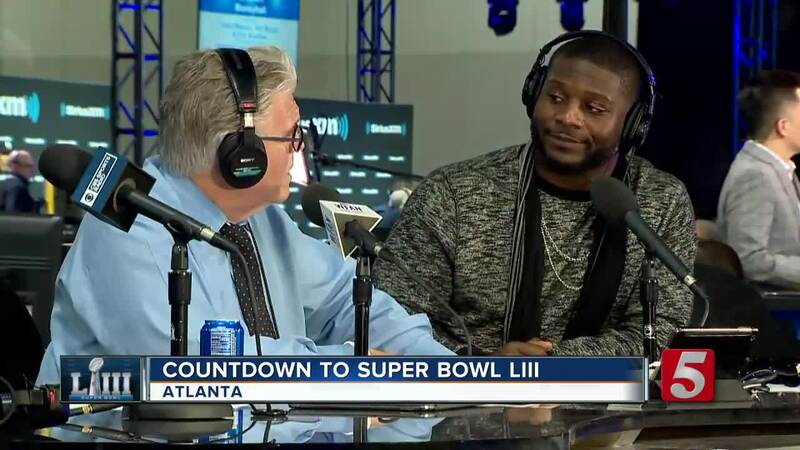 ATLANTA (WTVF) — More than 114 million people watched Super Bowl 49. It was the highest rated television show ever. But even the biggest game in the world has seen a slight dip in viewership the last three years. CBS is hoping to change that trend with their Super Bowl 53 broadcast here in Atlanta. CBS started moving into the broadcast compound January 9th and staff continues to pour in. On gameday this experienced crew is responsible for producing the game and the network’s pregame show while handling any issues in stride. When the power outage hit that day - the crew scrambled to get back on the air. An event the network has learned from. 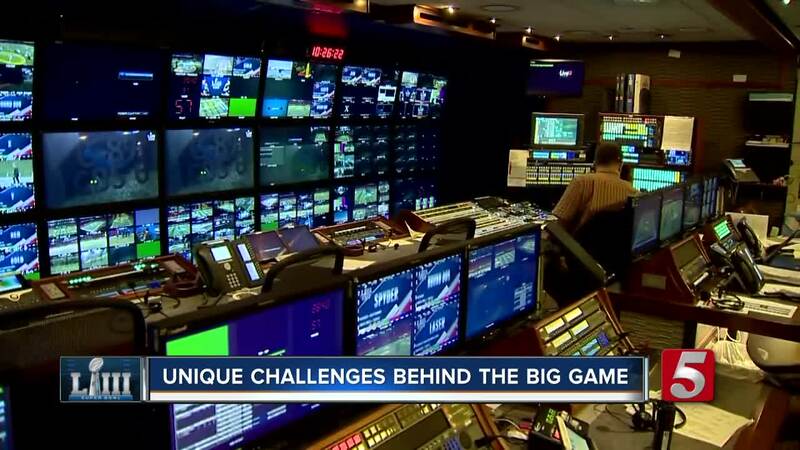 The Super Bowl’s also a chance for CBS to show off the latest in its broadcasting technology. Ultimately - the goal is to make the viewer at home feel like they’re a part of the action. It’s an event the CBS employees look forward to every three years. And they hope all the hard work pays off with a good broadcast - and record ratings on Sunday.